Before World War II, 160,000 Jews lived in Berlin. By 1945, only 3,000 remained alive. Bert was one of the few, and his thrilling memoir - from witnessing the famous 1933 book burning to the aftermath of the war in a displaced persons camp - offers an unparalleled depiction of the life of a runaway Jew caught in the heart of the Nazi empire. 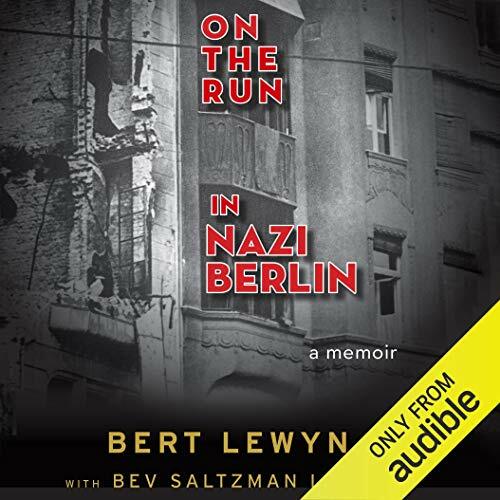 ©2001, 2019 Bert Lewyn and Beverly Lewyn (P)2019 Audible, Inc. 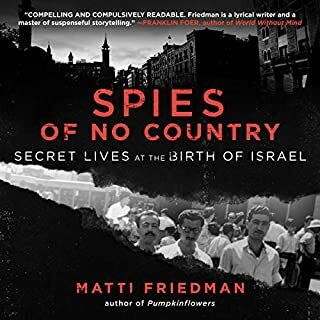 This is the best historical book I have ever listened to about WW 11. 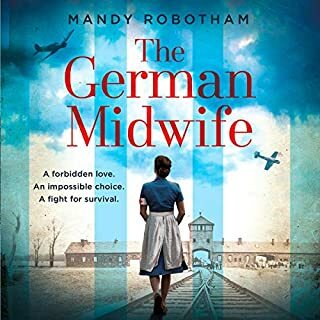 One has to listen to it to grasp the unbelivale life Bert Lewyn experienced during the Nazi occupation of Germany. It reads like a very descriptive novel, however, every word is real and everything that Bert experienced as a young man is truly a listen you won't want to put down for a second. At points while listening to On the Run I could almost experience the hardship of the book's characters. ON THE RUN IN NAZI BERLIN is worth 10 credits because you will want to read it over and over again. If you have any interest in WWII, the holocaust, or life as a Jew in Nazi Berlin, you absolutely must read this book. 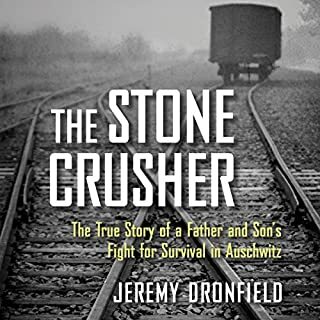 This is a story most of us have never heard before, and it details the trauma, deprivations, and cruelty of trying to survive as a Jew in WWII era Berlin. The writing is matter of fact, making it all the more horrific. Mr. Lewyn never veers into hysteria or melodrama; he doesn't have to. The facts speak for themselves. But he does convey his sense of utter loneliness, his grief at being forever separated from his parents at the age of 19, his shock and inability to really understand what was happening all around him. Later, he rallied and became much more aware of the dangers of his circumstances, and even was able to help others along the way. Ultimately, this is an uplifting story of perseverance and survival. Mr. Lewyn goes on to thrive and prosper after the war, and most important of all, he lived to tell the tale. This is a well-written book, easy to understand and relate to. A great deal of attention has been paid to historical detail, and there is a lengthy addition that updates you on any mistakes or conflicts in various memories or newly discovered facts from previous editions. In many ways, these pages are the most heartwrenching, because you are given details of murders, forced marches, deaths from disease, and other facts that Mr. Lewyn was never aware of at the time. 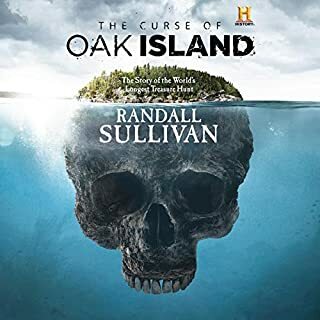 The narration is excellent, absolutely faultless. 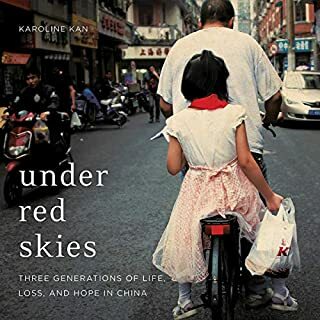 I highly recommend this book to anyone who has a human heart, and especially to those of us born after these events occurred. If we don't remember our history, we are doomed to repeat it. 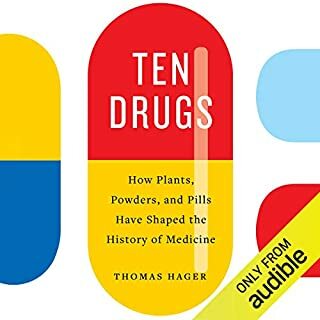 I cannot urge you strongly enough....listen to this book!